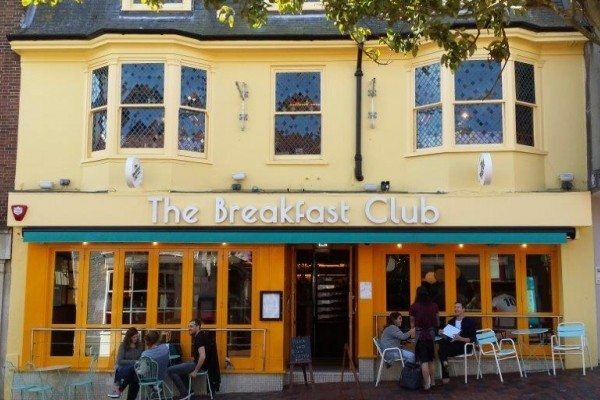 The Breakfast Club are well known for their left-field approach to brunches inspired by greasy spoons and American diners. 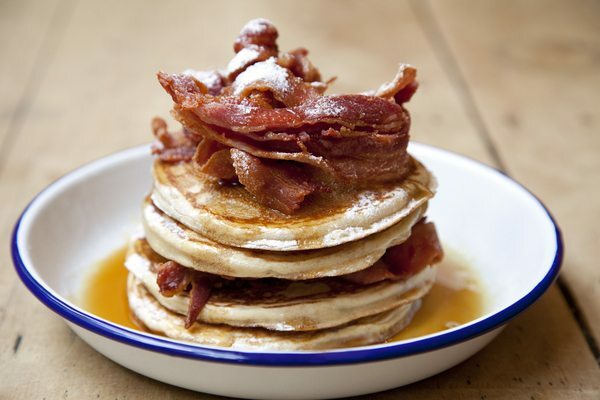 Serving an eclectic mix of food, including; classic English breakfasts, pancakes, waffles and Benedict’s. With an all-day offering, The Breakfast Club actually turn their hand to a menu of cracking lunch and early evening dishes like sandwiches and burgers. The drinks menu encompasses barista standard coffee, dirty milkshakes and award-winning cocktails. Students get 15% off all day, every day! Every Breakfast Club cafe or bar has a different design influence. In the past they’ve been inspired by working men’s clubs, Mexican dive bars, 70s bachelor pads, pie and mash shops and New York speakeasies. 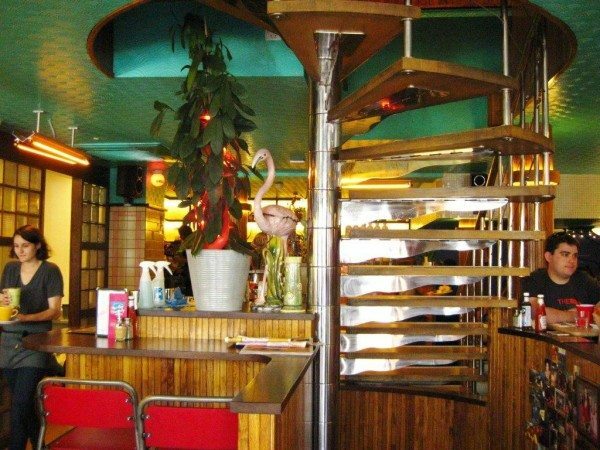 The Brighton cafe is a little slice of Miami Vice is punctuated with kitsch ornaments and Art Deco features. 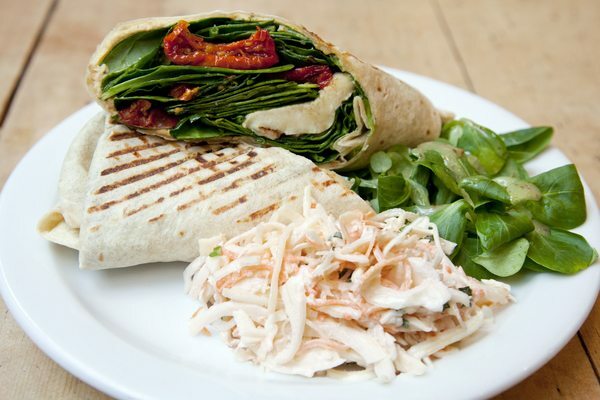 Born in 2005 by two brunch enthusiasts, their first restaurant opened it’s doors in 2005, in a small cafe in Soho. They painted it egg yolk yellow and filled it with toys and memorabilia from their childhood bedrooms, and from then grew with instant popularity. They’re also pretty serious about doing good in the world through responsible sourcing of food, as well as in their communities – their volunteering programme ‘Good Day Productions’ has now won numerous awards. Follow @GoodDayProductions on Instagram to find out more! 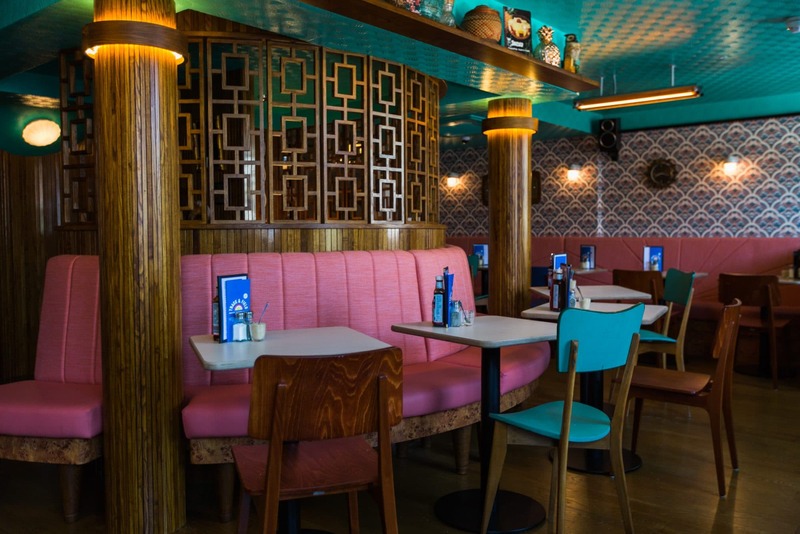 With an eclectic menu with dishes such as the ‘Cabbie’s Breakfast’, Vegan Butternut Bubble, Huevos Rancheros and Fried Chicken and Waffles it is an exciting brunch venue, unmatched in Brighton. 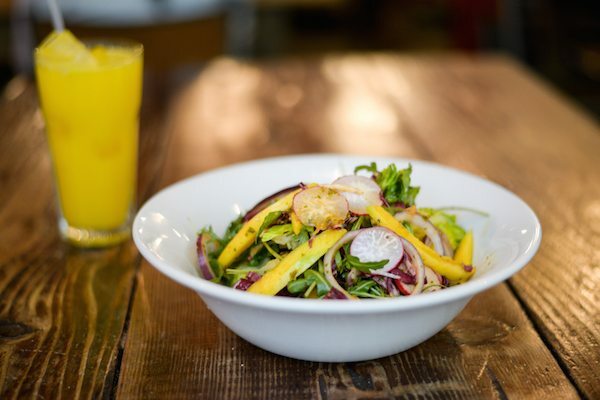 An excellent post-night-out brunch destination, where you can enjoy a generous, well priced tasty brunch alongside a Bloody Mary, smoothie or freshly squeezed juice. Planning a private party, special occasion or a business meeting with a difference? 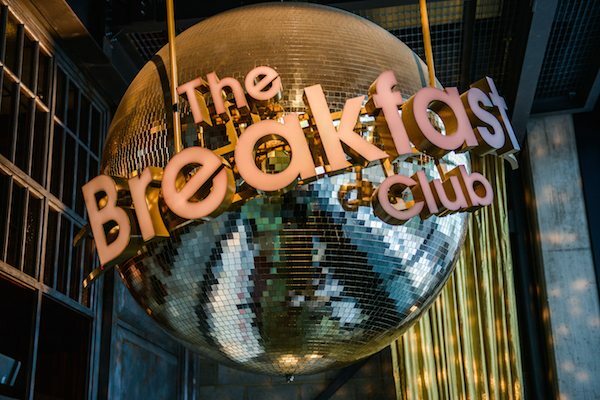 The Breakfast Club are pro party planners and confident in their abilities to throw a good shindig, so let them know your preferred date and guest numbers, and they’ll see what magic they can come up with for your private event. Email party@lovetbc.com with you enquiry. 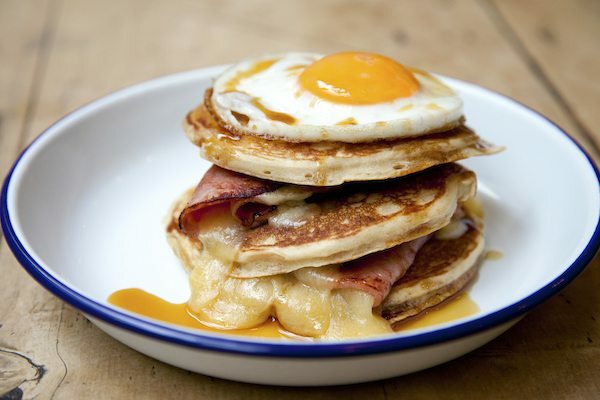 They also offer a Bottomless Brunch every Saturday, aptly named, ‘TOASTED’. 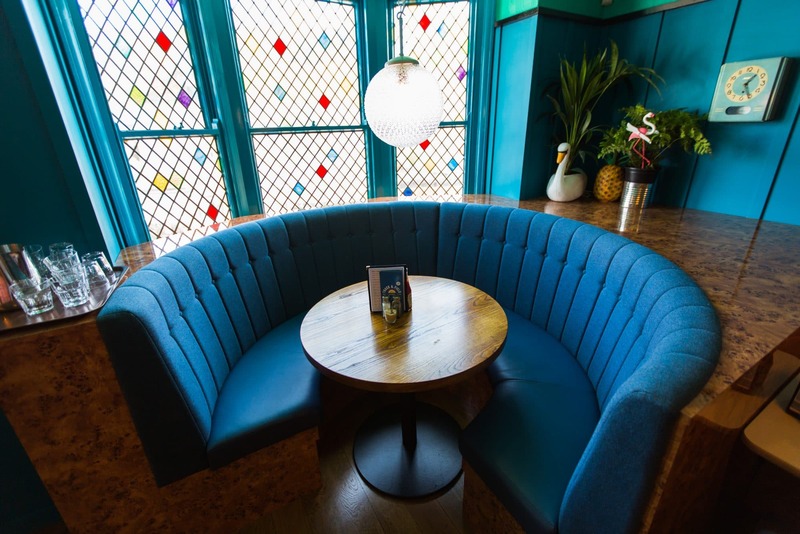 For just £30 per-head, between 3-5pm, you can indulge in endless glasses of Prosecco, Buck’s Fizz or lager, along with a meal from their brunch menu. Perfect for hens, stags or boozy birthday celebration. I made a decision to treat the kids to a pancake feast at The Breakfast Club last Sunday. I heard good things about this place and always saw people outside waiting for a table. I didn’t know if this was clever marketing or simply the food was really good in there so I decided to find out. We turned up at 10.30 and had to put our name down as they were surprisingly full! After a 20-minute wait are names were called. we all went for pancakes with bacon, maple syrup and they were good (not the best I’ve ever had). I personally like my bacon a little more crispy and we needed a lot more maple syrup than what was provided but this was supplied to us with no hassle. The coffee and hot chocolates were good quality and taste good. The front of house and staff were great and attentive and the bill very reasonable. Would be back if not for the waiting time as they have a no weekend reservations policy before 5 pm, which I can understand. Been to the breakfast club quite a few times with friends and the booths are perfect! In my opinion the pancakes steal the show.